We have worked with schools, businesses, and local councils over the last 10 years. 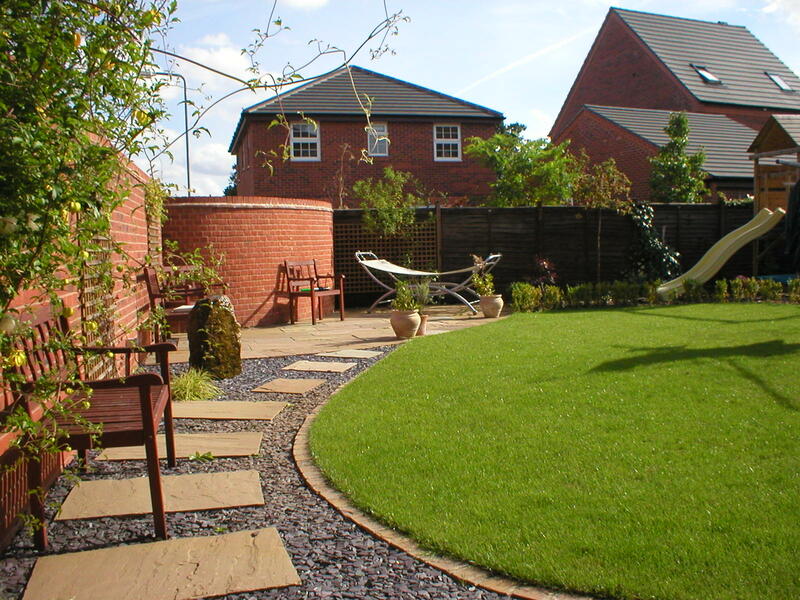 Our work is massively varied from groundworks to hard and soft landscaping. We can use a variety of contractors to enable work to be completed quicker or to extend our services beyond our usual scope. We have built memorial gardens, a variety of car park types, commercial plant nurseries, installed outdoor gym equipment and created and developed natural open spaces. Please contact us should you wish to discuss a project with us, or see our gallery of photos of our work. Our ability to design and execute projects enables our clients to deal with one company throughout the entire project. All designs can be drawn on CAD to any scale, with full material lists, specifications, planting plans and any other supporting documents provided. We have all relevant insurances and policies in place to cover issues such as Health & Safety and Public Liability, and are registered waste carriers. We are also members of the Association of Professional Landscapers, the Trustmark Scheme. We can plan and design car-parks areas, deal with local councils in order to obtain relevant planning permission or consents and construct a large number of different car park and driveway types. Depending on you requirements, we can lay tarmac, block paving, gravel, reinforced turf or other surfaces and can plan and carry out drainage solutions, lighting and marking out of parking bays. We have created several memorial gardens at The National Memorial Arboretum in Alrewas, Staffordshire, for servicemen and women lost in various wars. These are always unique and interesting to work on and leave a lasting and meaningful memory. 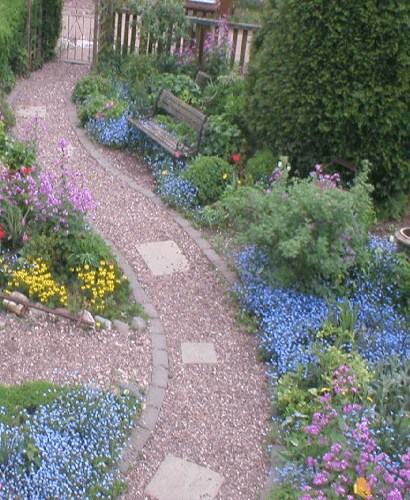 We have created a number of open spaces that use natural products to encourage creative play. These can include huge Oak logs, boulders, grass mounds and trees. And can incorporate regular play equipment or fitness equipment as required. There is a huge range of fitness equipment available to suit all ages and abilities. We can help select the equipment that best suits the needs of those using it. We then install the items whether it is in a confined area or used as a trim trail spread through a village or around a park. We can plan, design and carry out projects such as building of plant nurseries. One example we carried out for Walton Hall Academy near Eccleshall included laying of electrics and water to site, construction of large poly-tunnel, shop, display area, teaching area and vegetable growing areas. There is a huge amount of play equipment available and can be used to create a range of play space areas. We can construct sensory-based, activity-based or creative play areas and can install fitness equipment for children or adults. Some of our commercial projects have included fencing, decking, planting, display areas, turfing and many other aspects of hard and soft landscaping. We can landscape car parks areas and borders around offices or create new spaces for staff and visitors to enjoy.